A fitting picture considering Season 7 ended on Sunday. But how am I supposed to wait an entire year for the final season?? Not to brag (which means I’m about to), but my girlfriend, Jaylynn, is amazing. In addition to having the courage and drive to apply for college after being a few years out, she received scholarships for most of her education. However, that funding didn’t cover everything, and in addition to taking classes, she has to work to pay for the rest. Now, back in 1980, if a student wanted to go to college, he or she would need to work about 250 hours at minimum wage to afford tuition. Yes, college was once as affordable as 5 hours of work a week. Compare that to 2015, where that same student has to work over 1,600 hours, or in other words, about 30 hours a week, to pay for school. And that doesn’t even account for the hours needed to pay for housing and food…nor does it consider the ~30 hours of weekly schoolwork. As you can see, with the exorbitant raise in tuition prices, college is quickly becoming a goal for the wealthy and a dream for everyone else. In fact, in 1990, the U.S. ranked 1st in the world for the number of 25 – 34-year-olds with 4-year college degrees. A comparison in price changes across a variety of products. See which lines are at the top? The College Board itself recommends that students budget around $1,200 a year on textbooks and supplies. 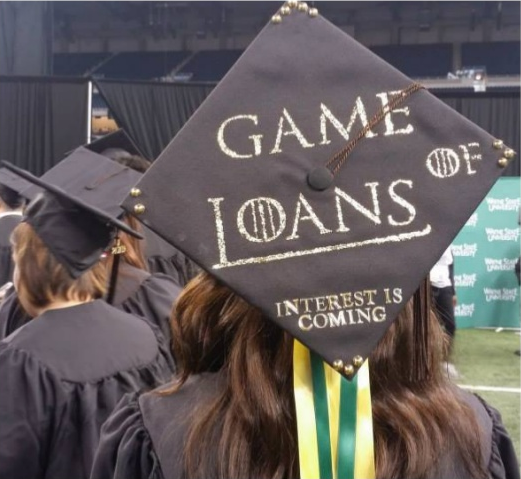 At 4-year institutions, that means about 14% of their total tuition and fees is going to pay for textbooks. At community colleges, that sum is nearly 40%. For Jaylynn’s English class, the required text cost over $220. And that was just one class! 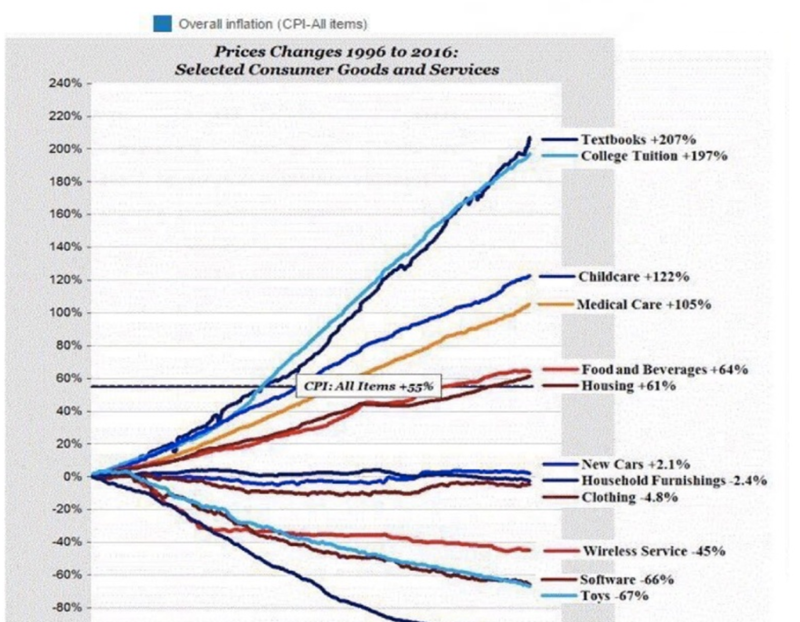 In fact, if we compare textbook costs over the last 10 years to the U.S. inflation rate, we see that textbook prices have increased at approximately four times the rate of inflation. 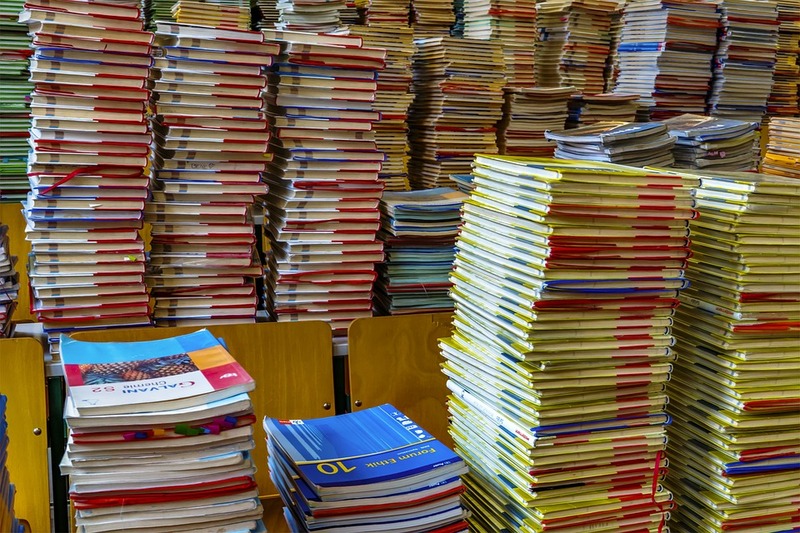 There are a number of reasons that textbook costs have risen so dramatically; however, two of the primary reasons involve (1) the frequent revisions to textbooks and (2) the new “bundling” technique that publishers are implementing. 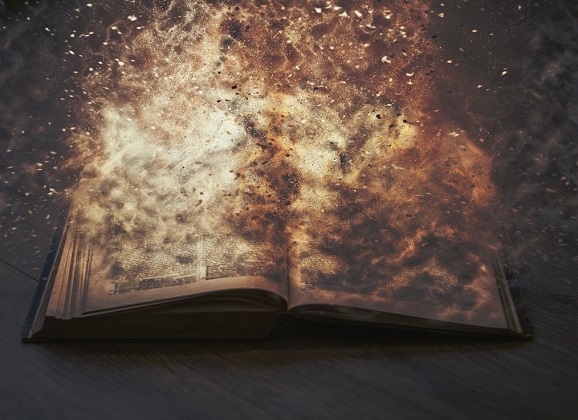 Although science advances slowly, textbooks feel the need to pump out new editions every 3-4 years (regardless of whether the old textbook even needed updating). And whereas students used to ignore these new editions in favor of older, used ones (which cost about half the price), publishers are now “bundling” their books with required online supplemental material. And these “bundled” textbooks are about twice the price of “unbundled” books. As such, college students have become “captive consumers,” trapped at the whims of the publishing houses’ prices for the resources these students need to succeed in the classroom. Now, fortunately, some universities are doing what they can to combat these soaring costs. For example, at Ohio State, under the leadership of Missy Beers, they have done a tremendous job at negotiating down textbook prices. Moreover, other leaders in the field, such as Rajiv Jhangiani, are pushing for open-source textbooks, i.e., free textbooks that can be updated by experts in the field. However, if you ask publishers what they’re doing to help reduce costs, they explain they’re pushing for e-textbooks (which are “supposedly” cheaper). But even if they are, students take about 20% longer to read e-textbooks (vs. print ones) because it encourages the use of other digital distractions, such as facebook, email, texting, etc. So, what’s the solution? Well, until universities get their acts together and demand change (the real players in this market), us peons can simply take a moment to encourage and cheer on all those students, like Jaylynn, who are working and taking classes, incurring debt and stressing themselves out, all to pursue the education and dream the U.S. (and other countries) claim to offer. Psychophilosophy to Ponder: If you were thinking about going back to school and today’s post scared you–don’t let it! Knowledge (even about negative things) gives you power, because you now know what to expect. There are many resources to help fund school, and with the proper expectations, school is not simply a dream but an actionable goal. Daniel, D. B., & Woody, W. D. (2013). E-textbooks at what cost? Performance and use of electronic v. print texts. Computers & Education, 62, 18-23. Nicholls, N. H. (2010). The Investigation into the Rising Cost of Textbooks: A Background Study of the Context of Michigan Initiative with an Eye Toward Launching a Library-based College Textbook Publishing Program. Ann Arbor: University of Michigan Library, Scholarly Publishing Office.